Indeed they did give up! Looks like the woman army came in and took 'em all out! So for now, I'm still gonna boy-bash. 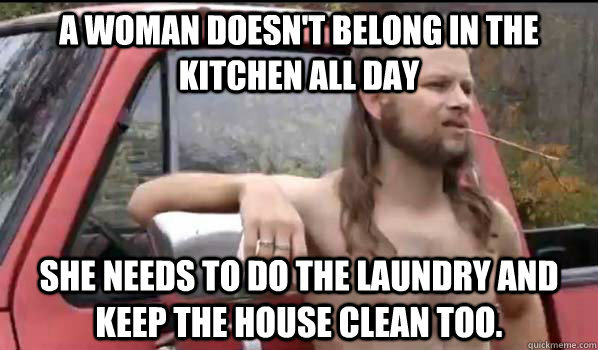 Is that dirty-fightin' I see, with sexist-sounding memes?! If this is all the boy-toys have left, methinks it's time to get 'em all new batteries!